Andersons can offer spot hire facilities or traction services, which may be of particular interest to those companies who run their own fleet, but experience difficulties at peak times of the year. 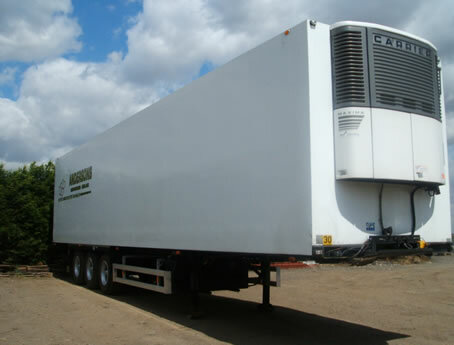 We offer a wide range of services, ranging from general haulage, Contract distribution to spot hire. We have specialist staff who will assist in all aspects of distribution and logistics. 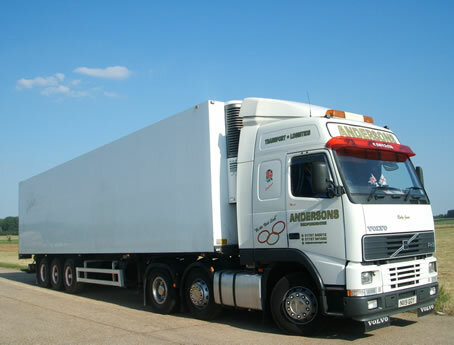 With many vehicles on the road covering most parts of the UK, Andersons Transport offer a variety of services to all sectors of the transport & logistics industry. We are always interested in developing new business on a long-term or short-term basis, and may prove economical for your requirements due to the many locations we regularly visit. There is no harm is asking, as you never know where we might be going next! You can rely on Andersons Transport haulage services for a professional distribution service nationwide throughout the UK. Based in Bedford, Bedfordshire. Contact us now on 01767 640012. Andersons run a full and varied fleet of vehicles, with on site mechanic’s and workshop, continuously maintaining all vehicles ensuring reliability. 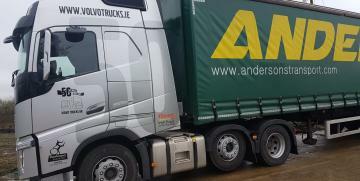 At Andersons Transport Haulage, Information Technology plays a crucial part within the operation. We run our custom bespoke ordering and tracking system. 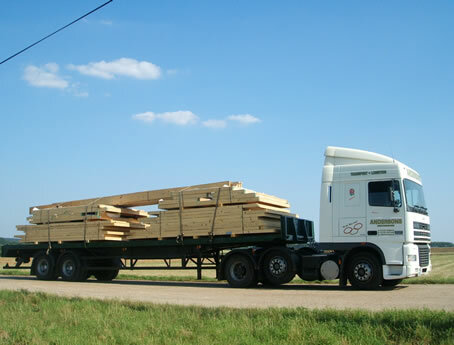 Andersons Transport have worked very closely with its local and nationwide customers, from transporting wood and building materials to horticultural distribution.